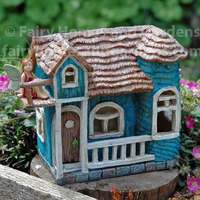 Ready to play the holiday fairy for your loved ones this year? 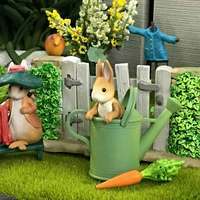 Looking for unique, beautiful gifts that will be treasured for years to come? 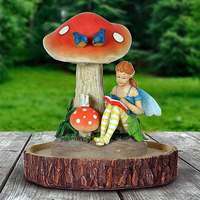 Shop our Fairy Garden Gift Guide for 2018 - for fairy gardeners young, and young at heart. 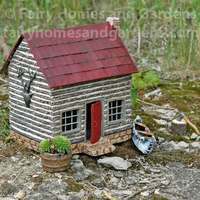 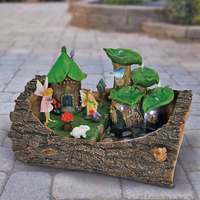 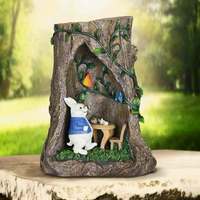 From fairy garden figurines and fairy garden kits for the kiddos, to farm-inspired fairy garden pieces for your favorite fella, we've found the very best gift ideas that will delight and inspire the lucky recipients.